Thanks to a new, innovative math support program at Charter Home Study Academy - students, parents, and teachers are seeing increased academic engagement and performance this year. The positive results are reflected in students’ real-world understanding and excitement about math. As a means to support parents teaching math at home, Kindergarten through 5th-grade classes added an hour a week of conceptual and visual math instruction, while students in grades 6-8 supplement core classes with an extra period devoted to math exploration and discovery. Students strengthen their math skills through engaging conceptual and visual instructional strategies. 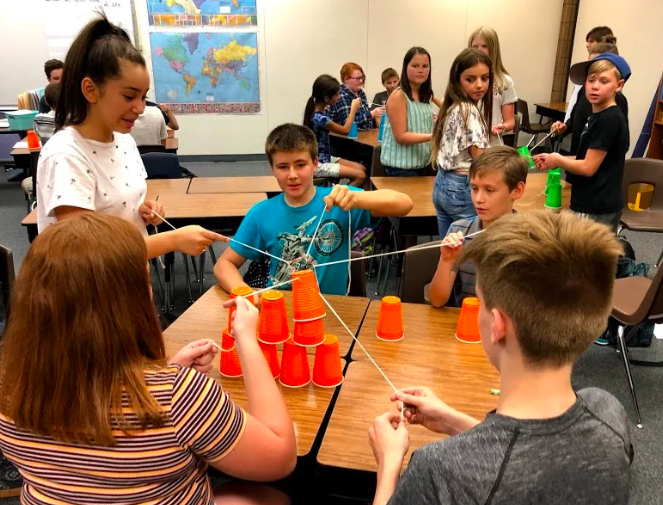 For example, 3rd-grade teacher Laurie Powell recently taught her students the concept of a perimeter by having them surround various items in the class with different lengths of string. Charter Homes Study Academy’s unique program serves TK through 8th-grade families who homeschool their children. 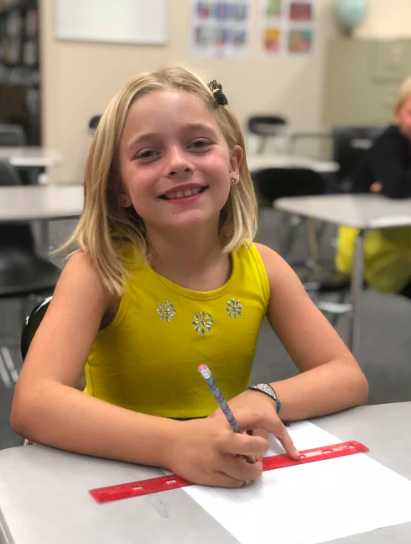 Classes are offered for a portion of the week so that students can receive direct instruction and support from credentialed teachers while collaborating with peers. More information about the Charter Home Study Academy program can be found at chsa.edcoe.org or by calling (530) 622-6984.